As every business traveler knows, there can be a lot of hassle and logistics on each trip. Think about making sure you have all the necessary flight details, airport navigation tips, the most up-to-date and informative set of notes on travel to and from accommodation, all the way to the right way to expense your food and subsistence while flying the company flag. Roadmap helps to simplify life and enables you to focus on the things that make your company thrive. The key to maximizing the value of a travel program is to simplify processes, increase compliance, boost productivity and utilize behavioral data. Your all-in-one travel platform. Integrate all your suppliers to one single platform and maximize value, cost reduction and minimizing manual steps in completing a business trip. 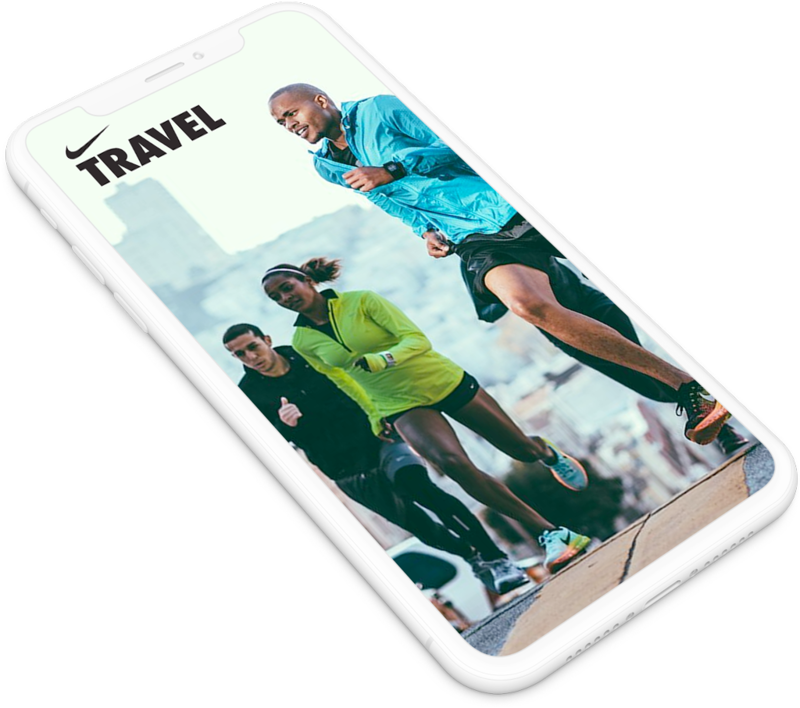 A well-designed, more compliant, truly traveler-centric support system that leads to higher value for travelers and travel managers, powered by a digital pocket travel assistant. Fully Customizable. Fully Branded.